Quotes and commentary from my personal and professional experiences in life . You will enjoy this easy-to-read book no matter what field, or profession you’re in. The Daughter of a King! A story of struggle, challenge and triumph in the lives of many women. His perspective and insight on how men see women of today allows us to look through the eyes of a King . 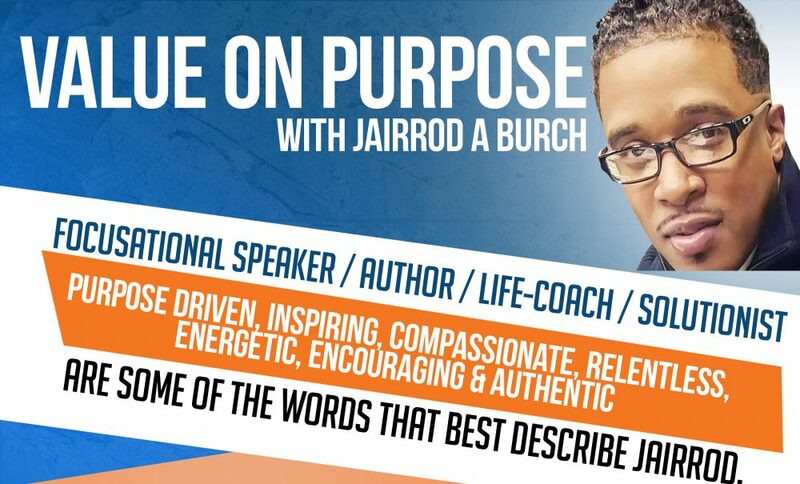 Jairrod strengthens and empowers the leading ladies of today with a message of focus & impact! You need to get this book TODAY!!! !